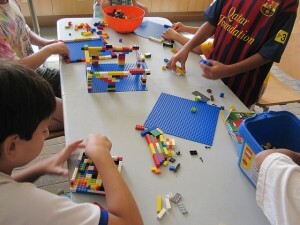 Library games is an exciting way for your kids to have fun and not get bored sitting at home. Your kids will interact with other children of a similar age and compete against them in games. Perfect for children aged 10 and over. Games included are: Top trumps, table quidditch and board games like monopoly and guess who.